Some hip-hop with a dash of RnB, what more can you ask for? 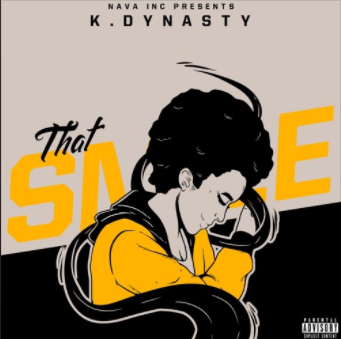 Dive into “That Smile” by K. Dynasty and listen as he speaks his truth about love and all the ups and downs that come with it. With a famous looped sample from singer and songwriter Miguel there's no way you'll be able to stray away from this track. Check it out now!